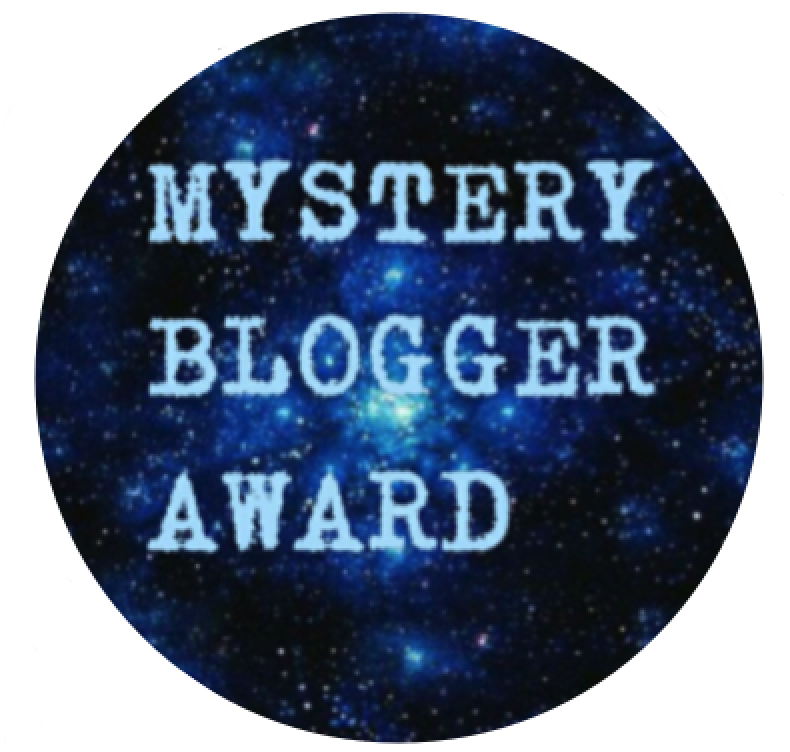 I was nominated by @icebreaker694 to do The Versatile Blogger Award! Thank you sweetie! These always make me happy!! Also, make sure you don’t forget to go follow her blog, she has awesome content, and I can guarantee you, you will not regret! 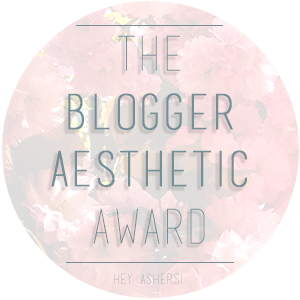 Also check the post to her award HERE!! 3) Share 7 facts about yourself. 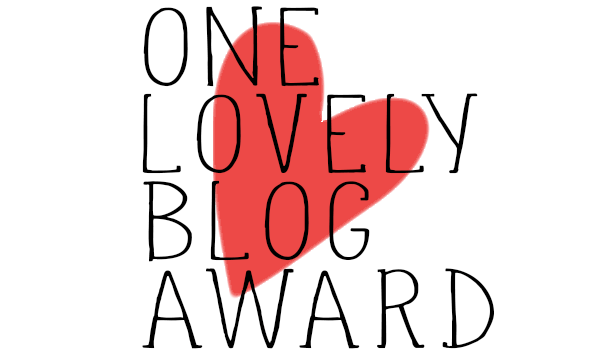 4) Nominate 15 10 bloggers for the award and provide links to their blog. I love anime and manga and I do see anime regularly. I don’t read much manga these days but I think I will start to get some more! I really like to draw and I am learning how to draw with the computer! I am not very good at it but hopefully I will get better! I am thinking in buying one of those drawing boards like Wacom! I absolutely love chocolate (pretty much any chocolate) and if I could, I would eat it every day! I am very short for my age, like barely 158cm / 5’2”. I love to cook and to make family dinners to see what they think about it! It’s always such a great time! My favorite classic disney movies are Beauty and the Beast and Aladdin. Although I must say that some new ones are pretty cool, like Inside Out and Zootopia! If I could I would use pajamas all the time! I love wearing them and buying them. It turned into a bit of an addiction! Reading your facts was fun!!! And, a big thank you for nominating me!!! Thanks for the nomination! Aladdin and Beauty and the Beast are also my two favourite Disney classics 🙂 I recently watched them again and they definitely stand the test of time! I love Zootopia, manga, and anime too! I’m also very short! (Around 5’1 1/2″) You’re taller than me, lol. 😄 Drawing on the computer is a great skill! I wish I could do that! Great facts, I loved reading them! And thanks for the mention! Awesome!! …Not by much tho! 😀 I am still trying to get better at it but I definitely need more patience for it! haha Thank you!! You’re welcome 🙂 I haven’t seen Hercules in the longest time! Ahh Tangled *. * I totally forgot that one! I love it! And I’m exactly the same with pajamas, I own so many! Oh, I was the same! I used to buy a lot, but you’re right it’s such an expensive habit haha! Ohh I love Naruto! That was the first anime I ever really got into!